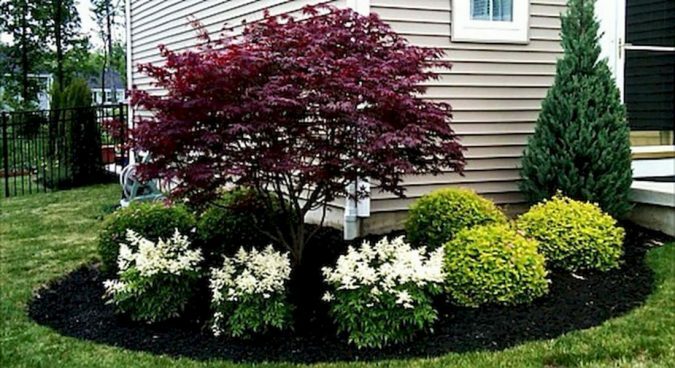 Besides the house, the front yard is another area in your home that you should pay attention to. This area is the face of your property as it is the first thing to greet your guests when they come to visit. Of course, adding different types of plants, there is going to be an excellent idea. 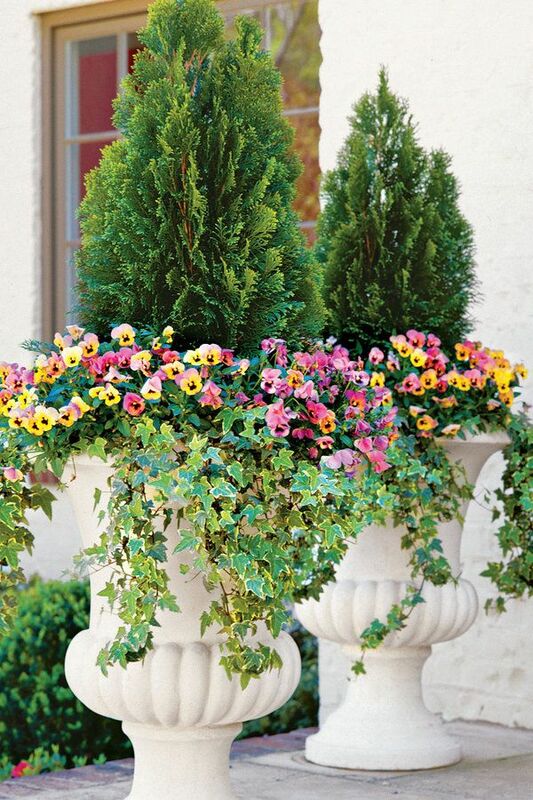 Doing this will breathe life into the open space in front of the house! But you can’t just go about your planting task without a clear plan and a clear vision. 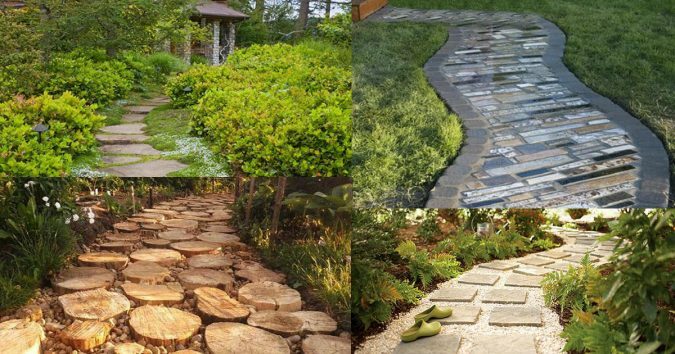 In this article, we present to you some tips that you can follow in to build your dream garden. As with any project that you’ve had the chance of handling, landscaping or gardening also needs a great deal of planning. 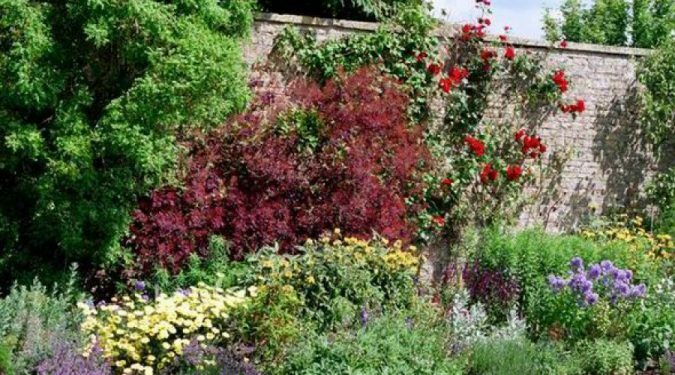 If you plan to add in plants and other common garden elements, you need to decide how you’re going to place them so that they won’t look like a bunch of incoherent fragments. 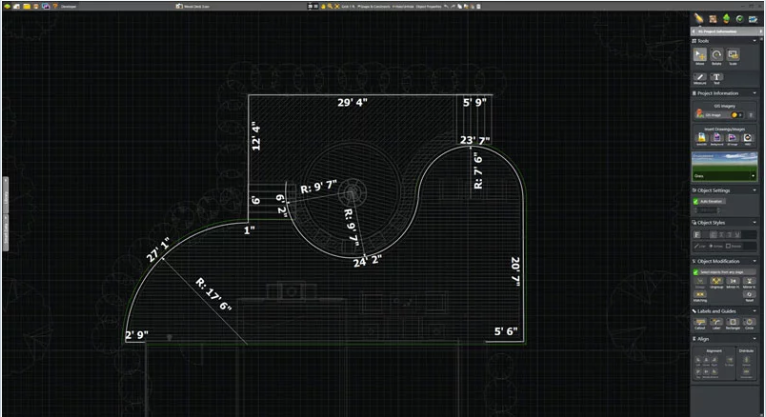 Products like the ones available at Structure Studios help you create plans in the most realistic way possible. Specifically, such products allow you to come up with three-dimensional models that give you a clear glimpse of what the final product will be like. When you do gardening, you can practically think of yourself as an artist who is coming up with their most prized masterpiece. And for an artwork to be a masterpiece, it must be composed most creatively without losing its coherence. Organizing the various elements in your artwork is going to be a lot easier if you establish a focal point or a series of such points. This way, you would know exactly which elements you will work to enhance and which elements to tone down to come up with a big coherent picture. Most probably, you will have open spaces in your design that will be covered by grass. 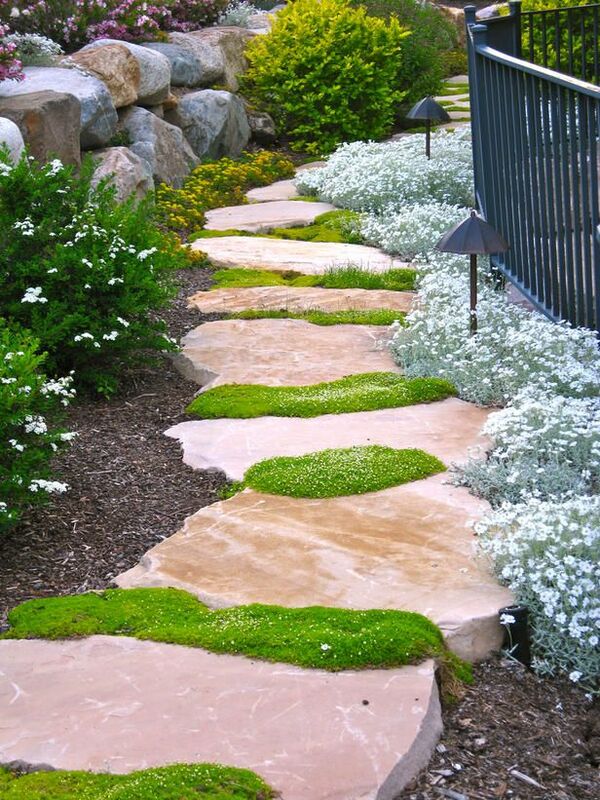 Different types of grass are available for this, and no matter how sturdy they are touted to be, no grass can withstand constant traffic. 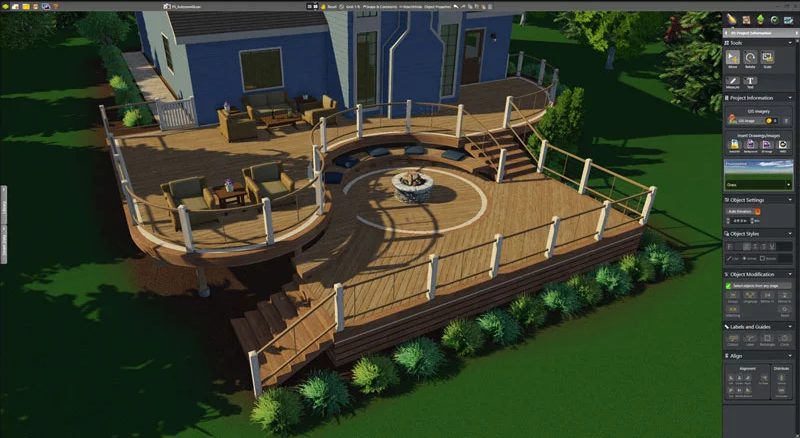 Because of this, there is a need for you to put paths in areas that you and other members of the household can use to move around the property. 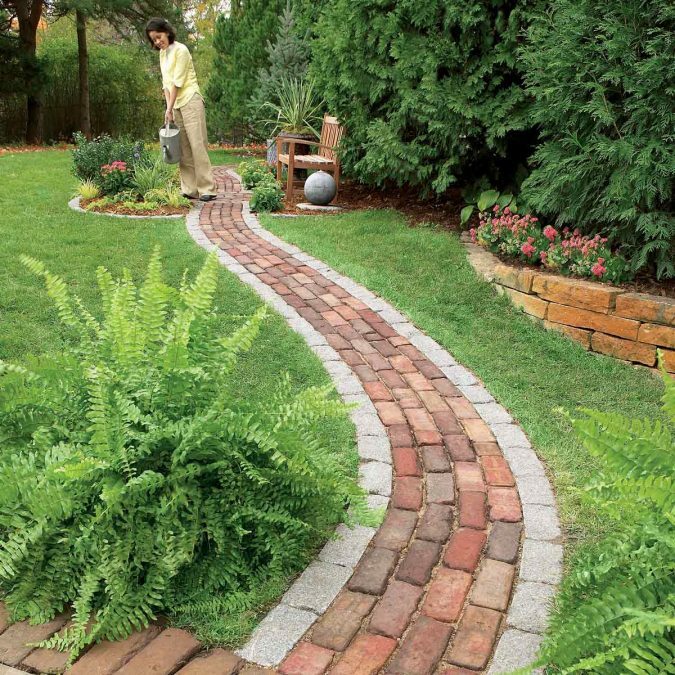 You can use tiles, huge stones, or simple blocks of concrete to create the path. 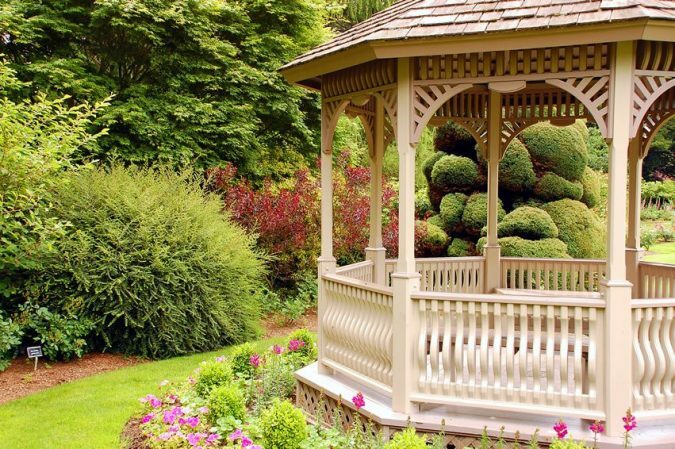 Of course, the garden will surely look alive and inviting if it has a splash of color all over it. For achieving this, it will be wise for you to plant flowering shrubs and trees. But don’t go overboard with the flowers. 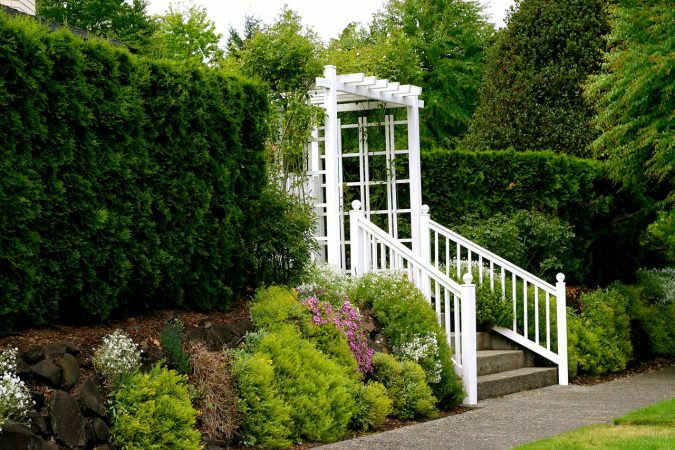 Leave some space for lush evergreens that will breathe life into your garden all year round. Flowers have their seasons, and they can’t be there for your enjoyment all year round. 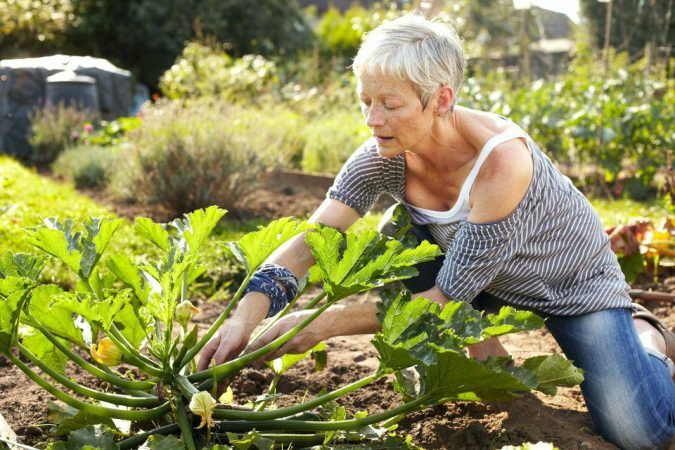 Gardening is an enjoyable task that brings out a lot of creativity. But a creative venture becomes even more worthwhile if it’s properly directed, and this is precisely what this article wants you to achieve.